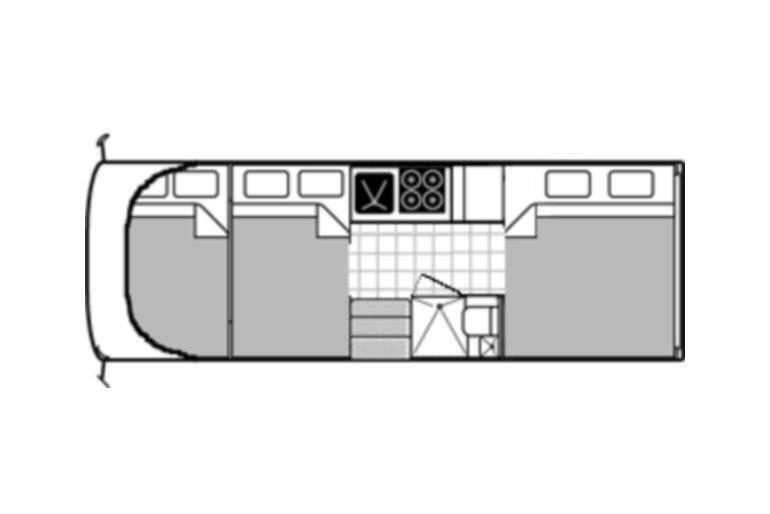 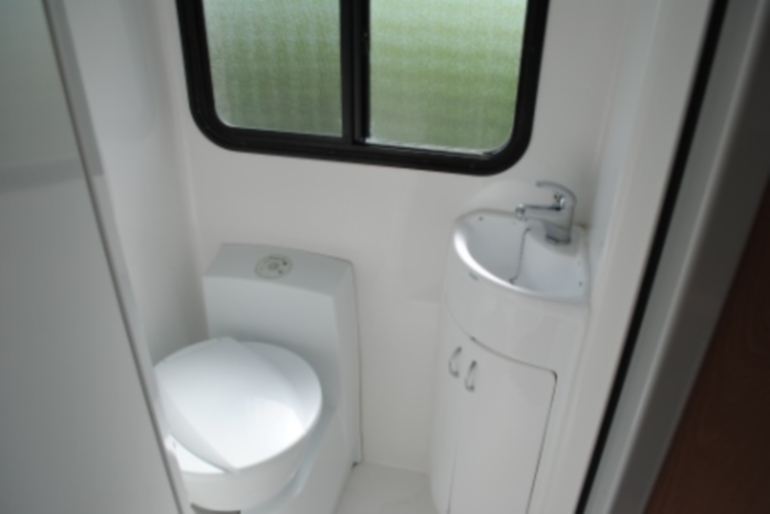 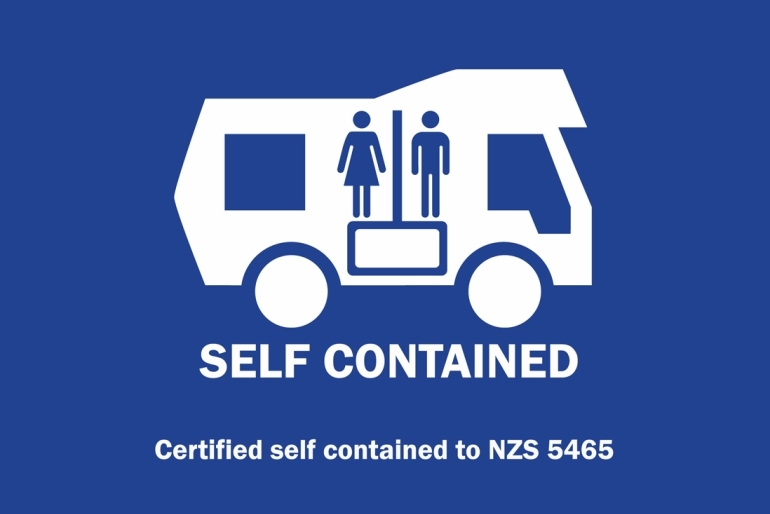 The Deluxe 6 Berth is a superior vehicle designed for the comfort of up to 6 people. 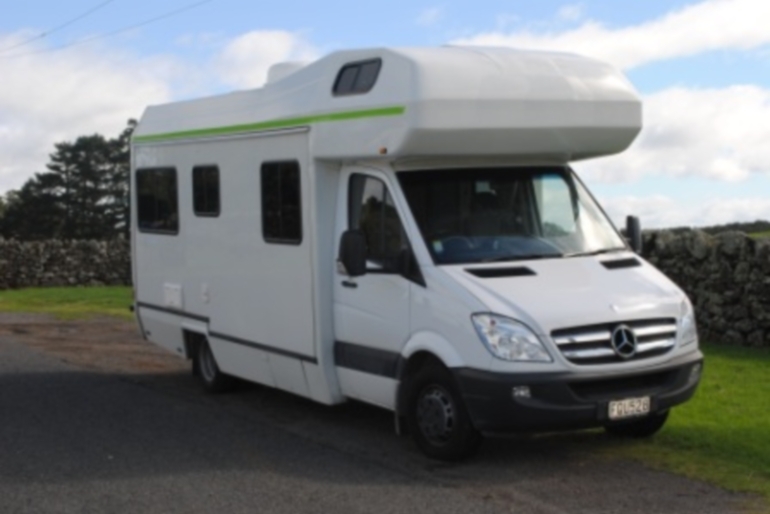 The 2010 model Mercedes-Benz includes a shower and toilet, hot water, microwave, cooker, CD player, air conditioning, diesel heating and much much more. 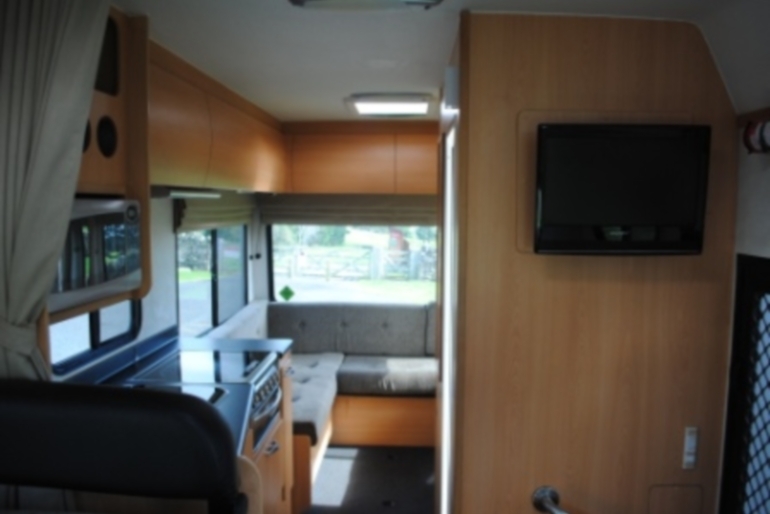 Driven by a powerful yet economical V6 3.0L turbo diesel engine with automatic transmission. 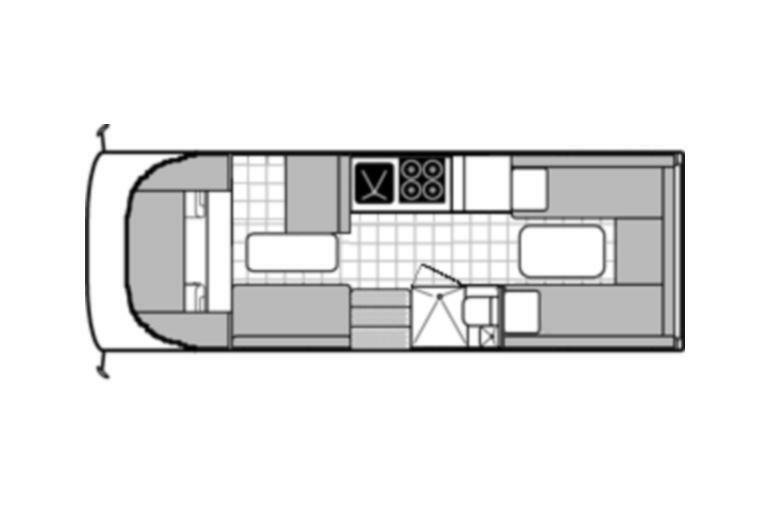 Sleeping Configuration: 1st Double Bed 2.05m x 1.80m, 2nd Double Bed 2.05m x 1.50m, 3rd Double Bed 2.05m x 1.20m.